In an event titled ‘Industrial Outlook Week and Soft Skills Training’, held on March 23 through March 26, the Joseph Wibowo Center became a showcase for companies to look for talent or candidates to fill strategic positions in their companies. In the four day event, the participants were also provided with an overview of the state of industry today and also the changes that will occur in the future. 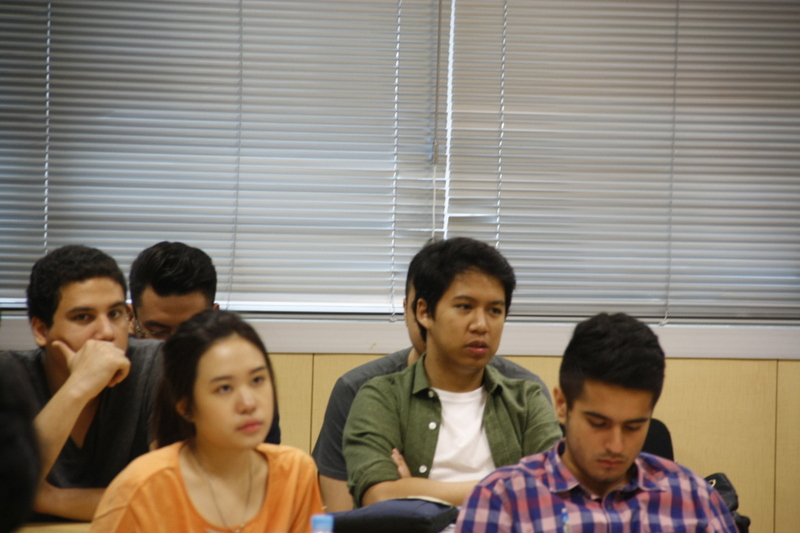 The students were invited to explore their chosen industry deeply and look into the future. Industrial Outlook Week and Soft Skills Training is an opportunity for companies to seek talent who have the ability to support their prosperity in the future. The objectives of this event is to help students to gain experience from the partner companies, to enrich students’ knowledge related to the company, to offer them career and internship opportunities, and to train their soft skills.